Bundle up against cold conditions! A ravenous winter wind, howling through the woods like a pack of hungry wolves. 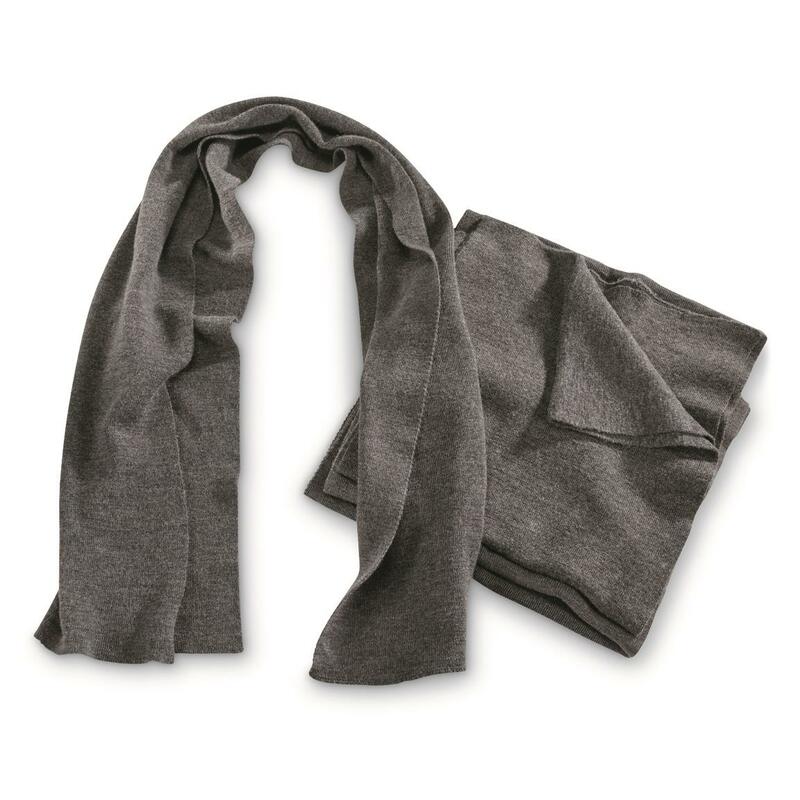 Your defense: a dependable 4-pack of neck-saving German Scarves. For hunting, hiking, camping or just making it across town. It can get cold out there, don't go alone! 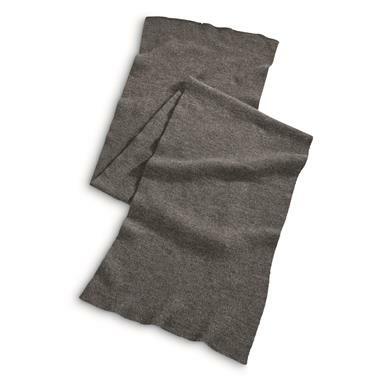 German Military Surplus Wool Blend Scarves, 4 Pack, Used is rated 4.7 out of 5 by 3. Rated 4 out of 5 by Mk111 from Good quality 1 of 4 has a small hole on it. Otherwise is good. 4 Scarves, 1 low price! An essential tool in the field. Get ahead of the cold front.